The epic film raked 5.3 crore on opening day in Kerala alone, surpassing the opening collections of Masterpiece, The Great Father, Pulimurugan and even Bahubali 2 within the state. 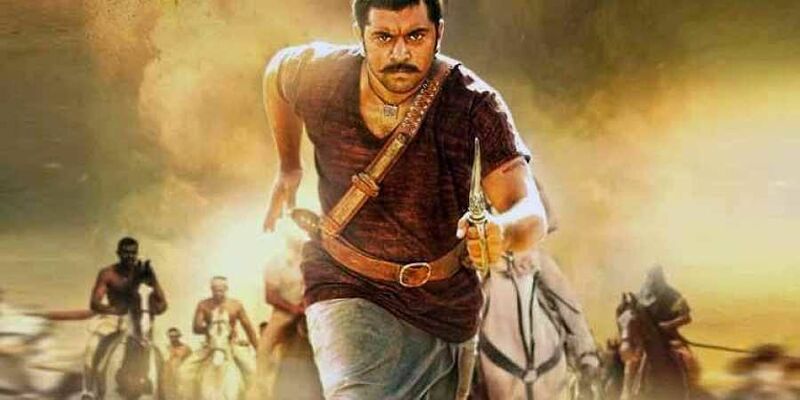 Nivin Pauly-starrer Kayamkulam Kochunni, which released on Thursday, has become the highest opening day grosser in Kerala beating records of Masterpiece, The Great Father, Pulimurugan and even Bahubali 2. The epic which had the biggest release in Kerala with 350 screens and 1700 shows raked Rs 5.3 crore on the opening day. Kayamkulam Kochunni, which stars Nivin Pauly, Mohanlal and Priya Anand in the lead, is about a real life Robinhood-like figure in a town called Kayamkulam who lived during the British period. The man was known to steal from rich people to provide for the poor. Mohanlal plays a cameo as Ithikkara Pakki, another thief. The film has been directed by Rosshan Andrrews under the production banner Gokulam Movies. Rosshan Andrrews is known for his films like 'Notebook', 'Evidam Swargamanu' and 'How old are you'. The filmmakers are yet to announce the official collections, but director Shrikumar Menon took to Twitter to appreciate the cast and crew after the huge reception and opening collections.